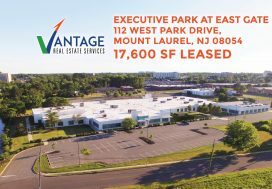 Vantage Real Estate Services (Vantage RES) is proud to have represented Williamson & Petruzziello, LLC, SJ Magazine’s 2017 Top Attorneys, with their office lease at 1317 Route 73 in Mount Laurel. 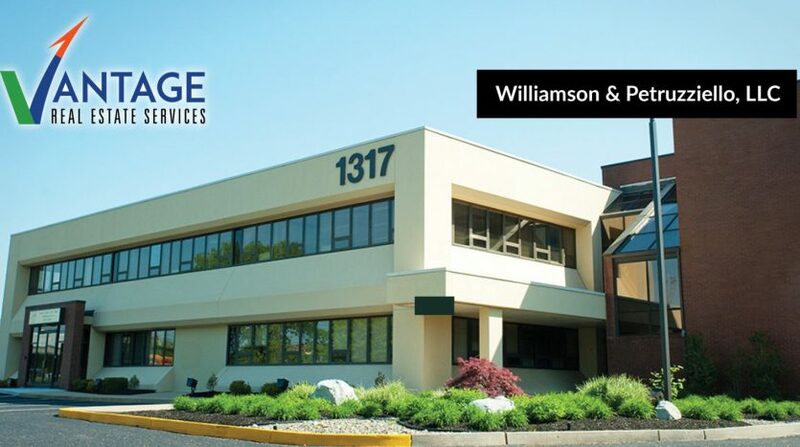 Vantage RES’ Managing Principal and Founder, Leor Hemo, worked with Williamson & Petruzziello, LLC to identify, negotiate and secure an ideal office space for their expanding law firm. 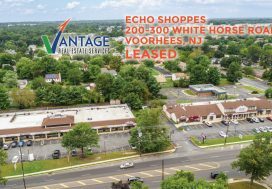 Vantage RES collaborated on this deal with Beverly Gerber of The Bloom Organization, one of South Jersey’s top landlords. The Bloom Organization owns and manages over 2 million square feet of commercial & industrial real estate in the South Jersey area. Together, Vantage RES and The Bloom Organization worked to provide the law firm with an ideal space for serving their clients. 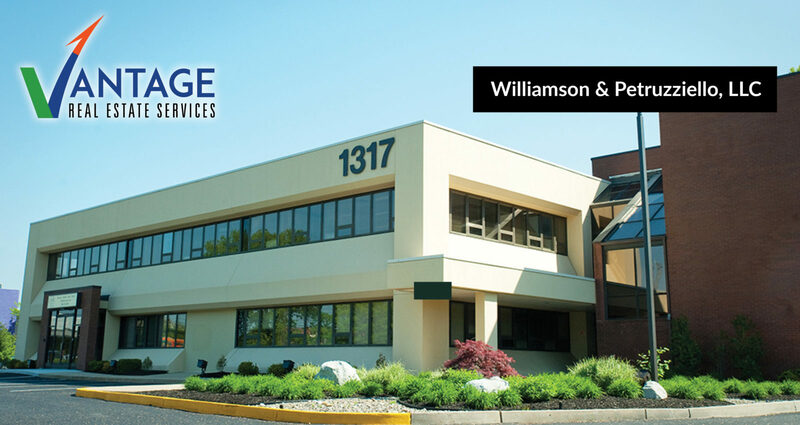 Williamson & Petruzziello, LLC joins other professional service providers in the meticulously maintained 2-story, Class A office building, located in the thriving business & retail community of Mount Laurel. “Leor Hemo was the consummate professional in assisting me with finding appropriate office space for my law practice,” says Julie A. Williamson, managing partner of the firm. “As an elder law attorney, the accessibility needs of my clients were paramount and not easy to secure within my budget. Leor was conscientious about my time and vetted properties before he scheduled visits. I know he typically works with clients with a need for much larger space, but Leor made me feel that I was his only concern. 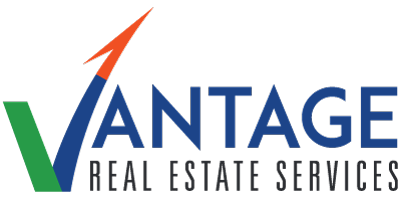 In the end, the office I am renting beautifully meets my needs, my staff’s needs, and most importantly the needs of my clients,” said Williamson. Julie A. Williamson and Elaine J. Petruzziello have been providing clients throughout Central and Southern New Jersey with highly competent and experienced legal services for over twenty-four years. Their select areas of practice include: wills & estate planning, elder law, Medicaid planning, special needs trusts, estate tax planning, probate & estate administration, guardianships, conservatorships, real estate and tax & business planning. To learn more about Williamson & Petruzziello, LLC please visit www.lawwilliamson.com.